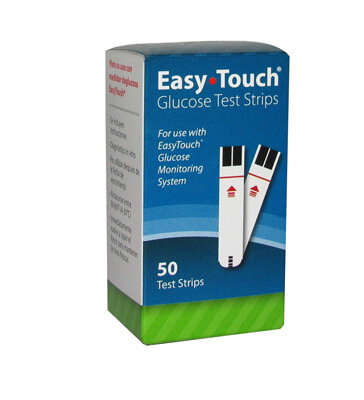 EasyTouch® Glucose Test Strips - 50 ea. 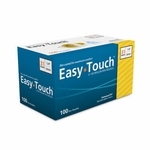 For use with the EasyTouch Glucose Monitoring System. 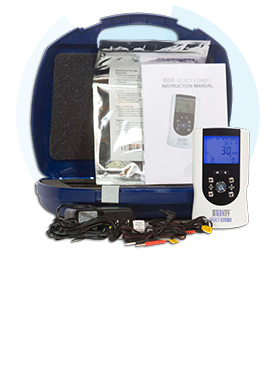 Note: All glucose test are in original brand name manufacturer packaging. Packaging may differ from that shown here. 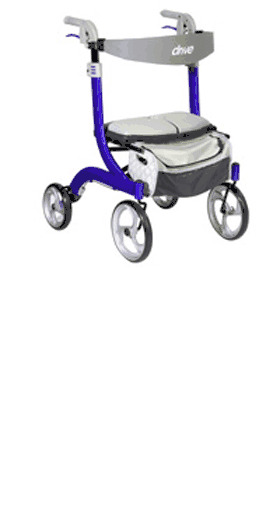 Do not use any product whose factory seal is missing or damaged. 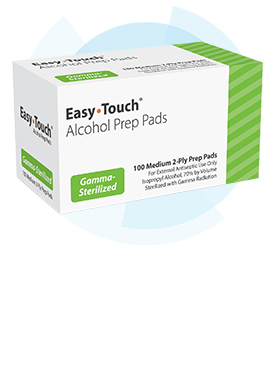 For use with EasyTouch Glucose Meter only! 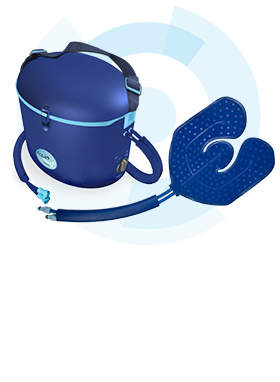 For self testing at home and on the go! Immediately re-cap vial to keep strips fresh.